We are honored to be recognized as one of the 20 Best Portland Interior Designers! 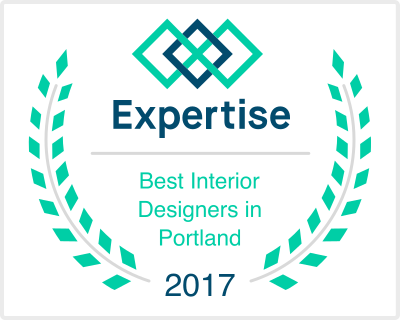 Mosaik Design is proud to be hand-picked as one of the best interior designers in Portland. Check out some of our work and we hope you’ll see why! Thank you, Expertise! And congratulations to all the other interior designers who were selected.